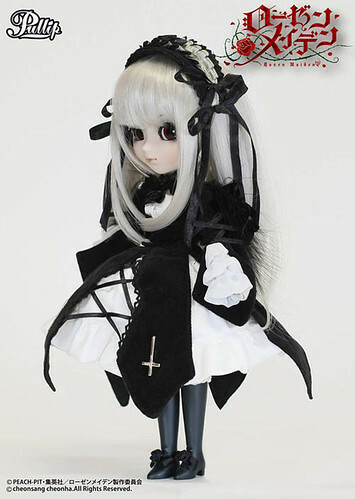 Groove updated their blog again during the night, more pictures of the forthcoming Rozen Maiden Suigintou were uploaded. 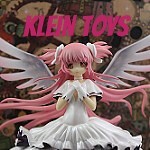 She will be released May (June here in the US) and has a MSRP of 16000 yen. 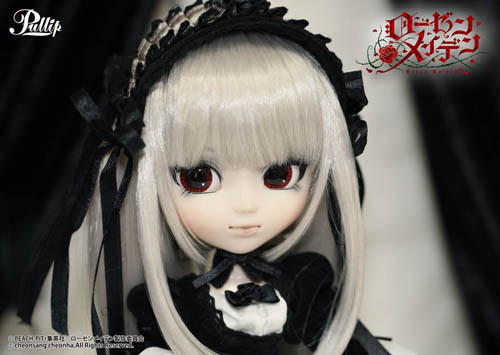 This release of Pullip Suigintou is much more faithful to the manga design, the 2013 Rozen Maiden Zurückspulen TV series on which the doll’s design is based was a lot more faithful to the manga than previous TV series. 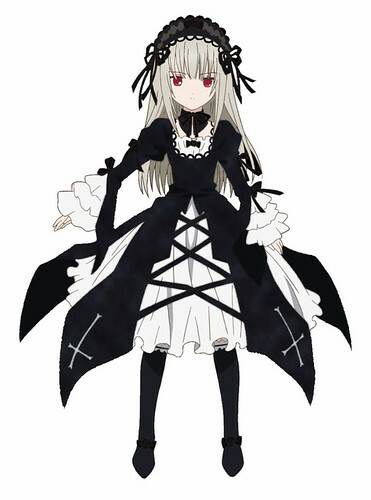 Suigintou has removable wings. 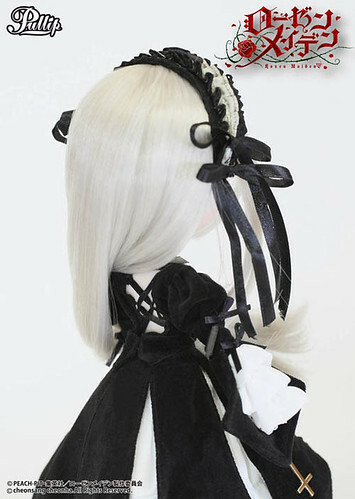 The wings seem to be a bit smaller this time around, the old ones were kind of cumbersome especially when trying to get the doll on a stand so I’m not really complaining about it. The headband looks a lot nicer this time around, the old one wasn’t as nicely made. I love how intricate the back of her dress looks. I do love what I can see of the face up. 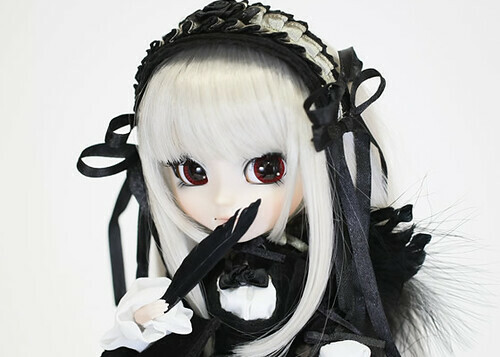 If you order Suigintou from the official Rozen Maiden goods shop TBS before April 20th, you get the exclusive special item the “feather of privilege” which just looks like a black feather to me. 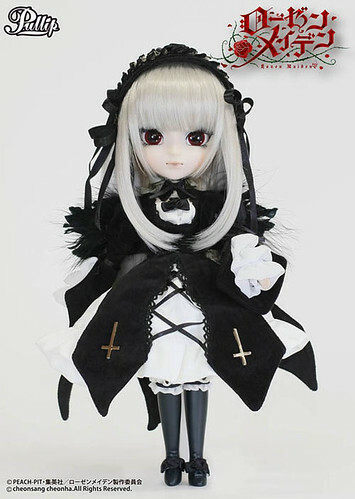 The Jun plush that TBS offered with Sparrow/Shinku previously was a lot more tempting but considering I would have to go through an ordering service to order from TBS directly to get the feather I don’t think it would be worth it especially since for the amount it would cost me I could buy many, many feathers from like AC Moore. 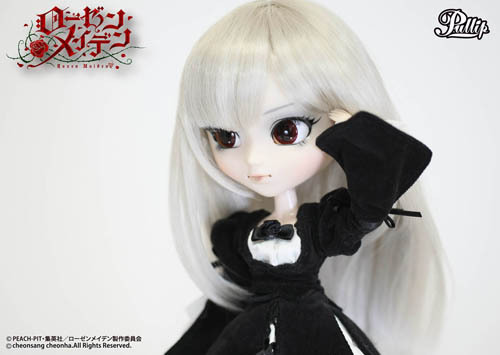 This entry was posted in Doll, Pullip and tagged Pullip, rozen maiden, Rozen Maiden Zurückspulen, suigintou. Bookmark the permalink.